The exhibition, Fragile Legacy: The Marine Invertebrate Glass Models of Leopold and Rudolf Blaschka, at the Corning Museum of Glass showcases the work of the legendary father-and-son team who crafted glass models of sea creatures as scientific teaching aids in the late 19th century. 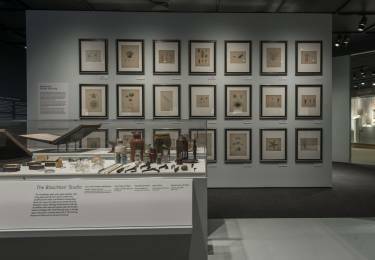 The exhibition features 80 glass invertebrate models, 21 original drawings, 9 photographs, and 35 support objects such as studio tools and a lampworking table. Selldorf Architects is responsible for the 2,000 sf exhibition design, creating a space that circulates visitors through the show to experience the vivid colors and delicate forms of the glass models and rarely displayed original drawings. 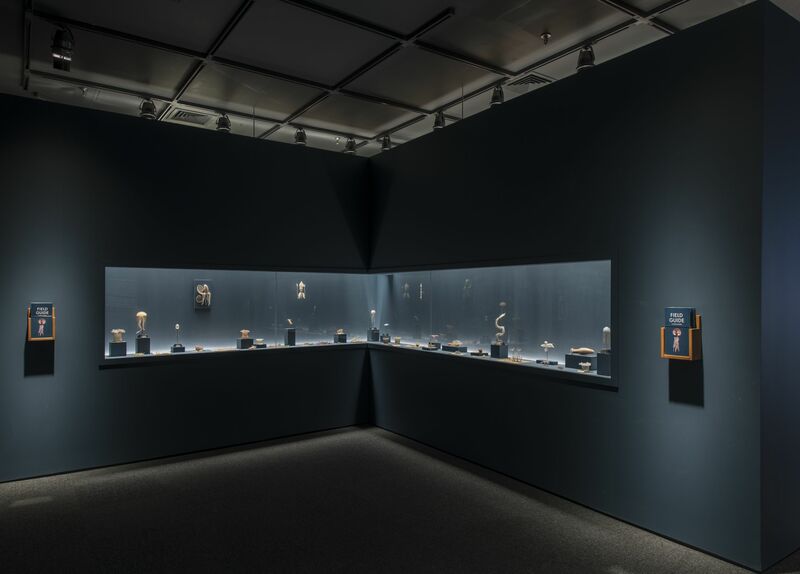 Working with the museum’s curators, Selldorf selected 41 models for a marine diorama and paired 14 models and drawings to be displayed in custom teak veneer inset wall vitrines with tablets below that offer additional insight about the creatures on display. Visitors learn about the model making process from ingredients, period tools and catalogues displayed throughout exhibition. 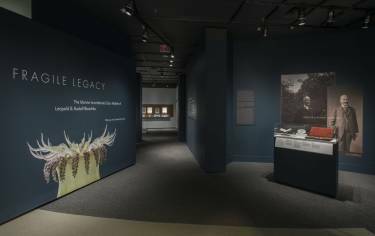 An interactive map that locates different preservation projects currently taking place around the globe allows visitors to further explore the Blaschka team and their lasting impact.